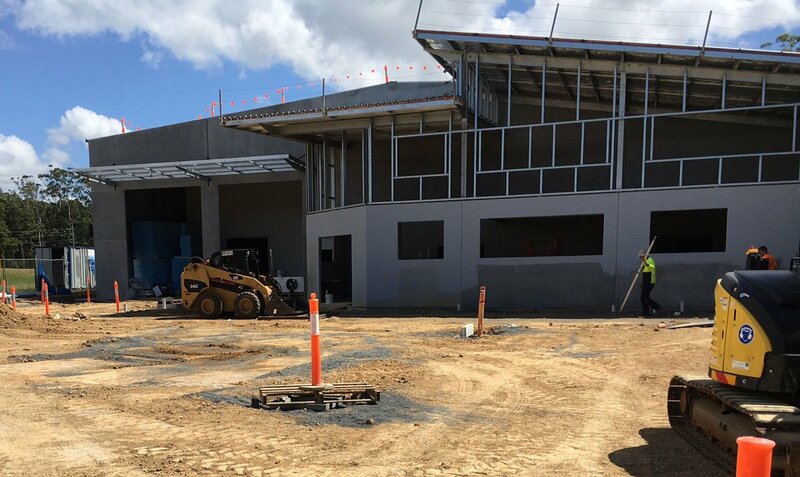 Williams River Steel is in the process of constructing a state-of-the-art food processing warehouse for Great Ocean Foods at Coffs Harbour. 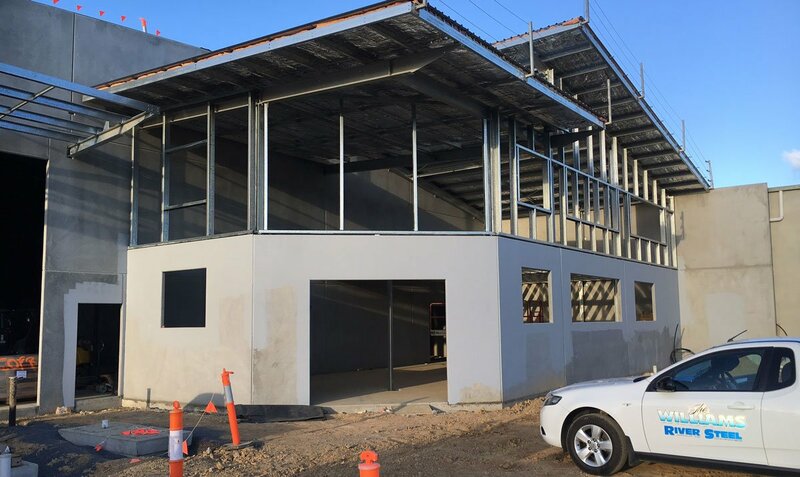 The construction is quickly coming together and on schedule for our mid April hand-over with the roof and precast panels in place. 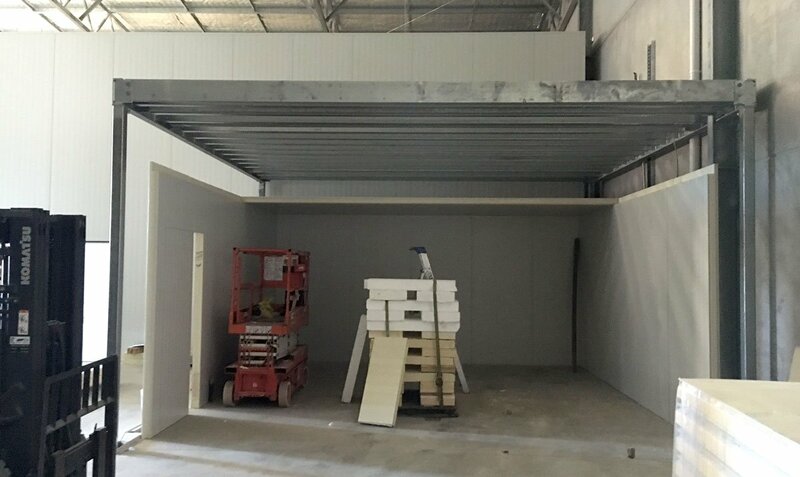 The freezers are currently being built onsite for the safe storage of seafood and meat products. 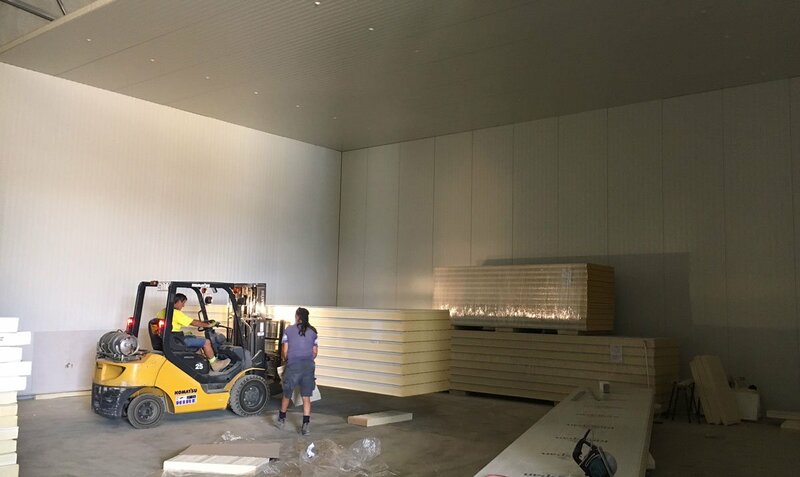 When the freezers are complete it will take a further four weeks for the freezers to reach the -20 degrees. We will keep you posted with more progress over the next few weeks.